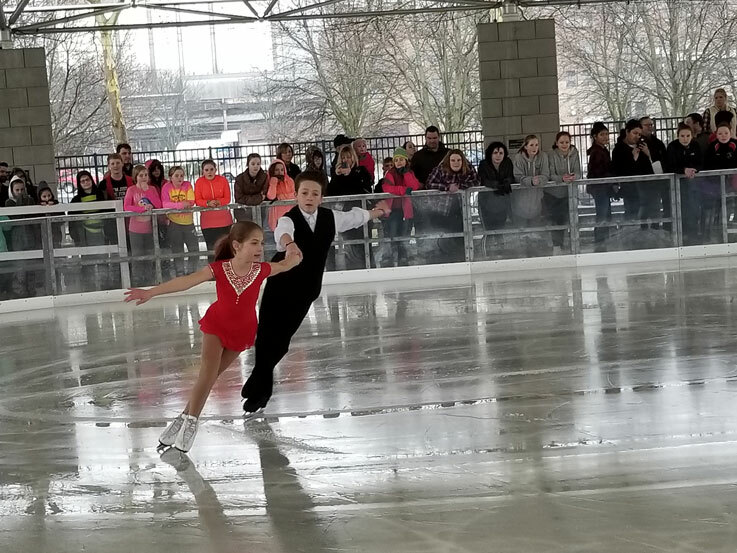 Celebrate winter with a visit to downtown Fort Wayne! 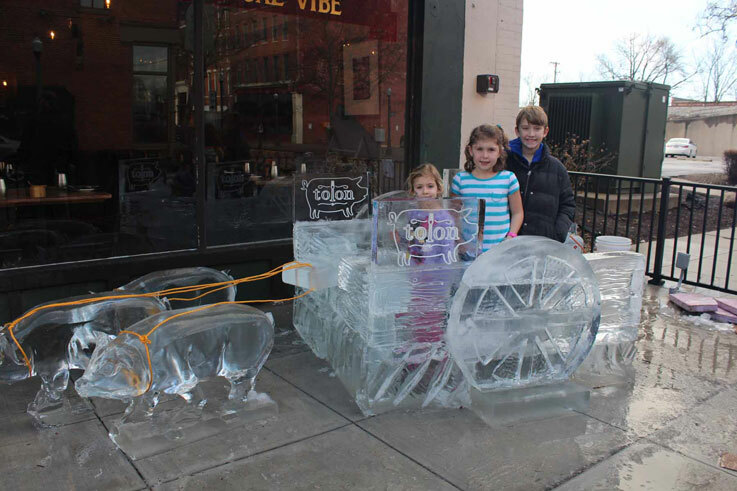 The 7th Annual Winterval promises a full day of indoor and outdoor winter fun for all ages. 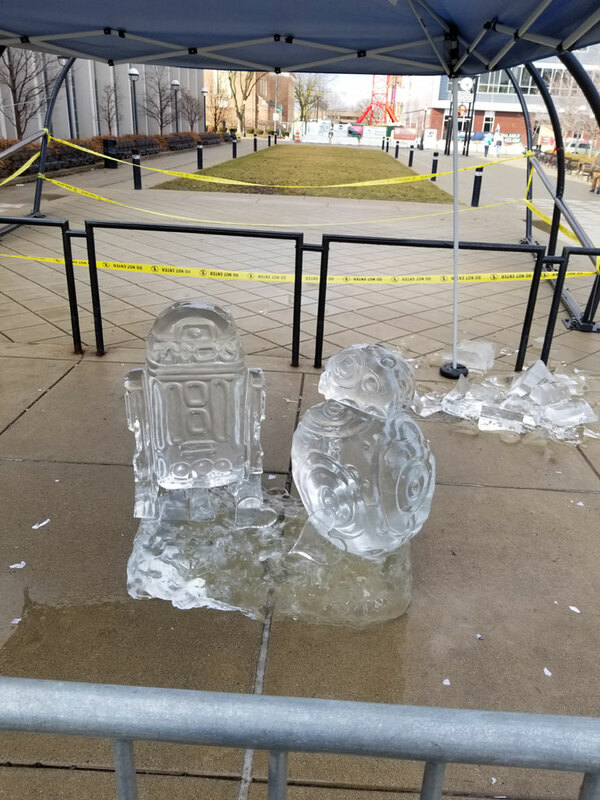 Watch ice carvers create wonders from a solid block of ice, catch a rugby game, check out model cars, and enjoy special events at the Botanical Conservatory, the Allen County Public Library, the Old Fort or Science Central. 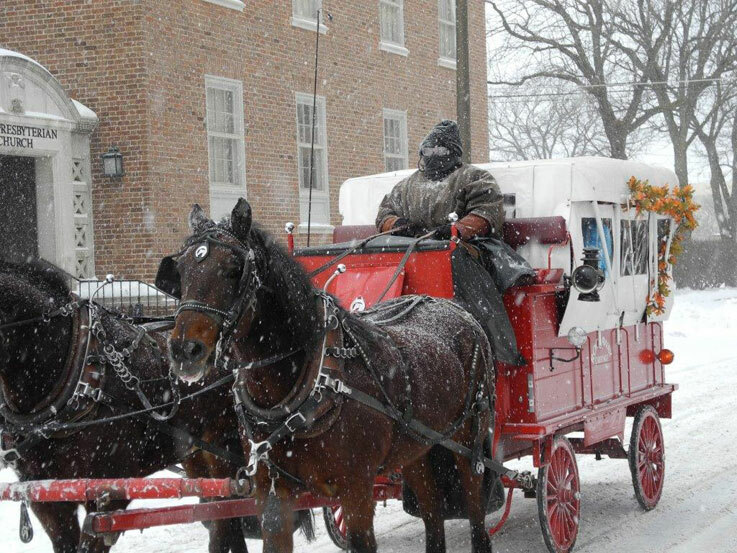 Go for a carriage ride at the Community Center or ice skating at Headwaters Park. Are you ready to find some Penguins? Start at the Community Center. For information on how this works and your chance at at $100 gift basket, please check out the Winterval flier! 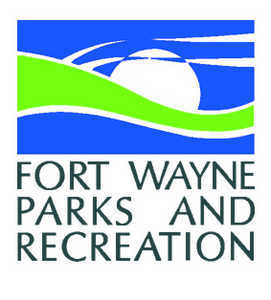 Winterval is sponsored by the Fort Wayne Parks & Recreation Department and MAJIC 95.1. 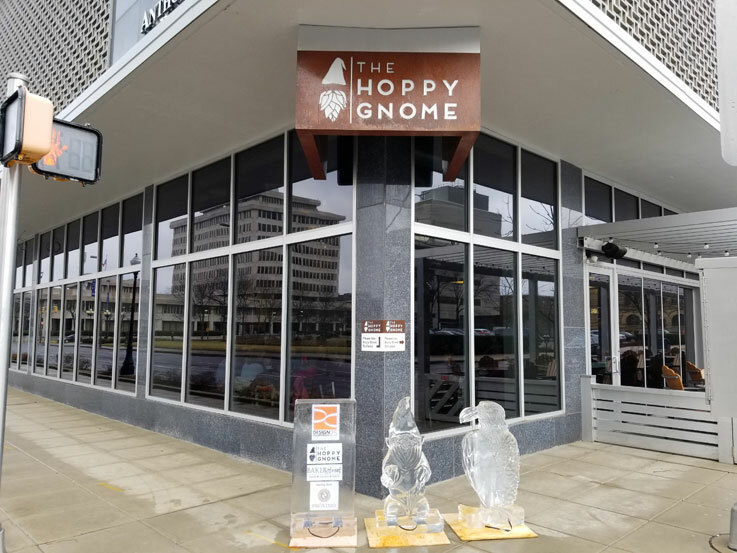 Design Collaborative/Hoppy Gnome/Proximo, 203 E. Berry St. and 898 S. Harrison St.
Visit Fort Wayne, 927 S. Harrison St.
Fort Wayne Komets, Headwaters Ice Rink, 333 S. Clinton St.
Watch professional carvers create ice sculptures before your eyes! Saturday, January 26, 1:00-4:00 p.m. 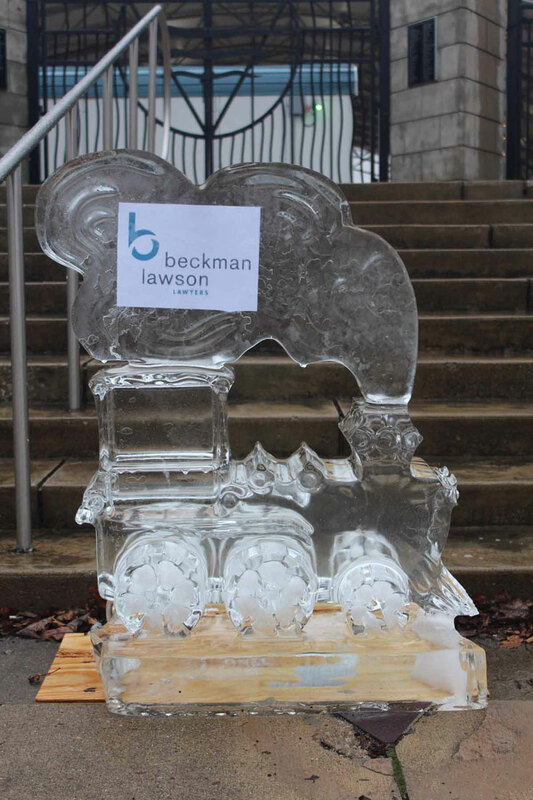 Beat the winter blahs by bringing the whole family out for snow crafts and activities, carriage rides, ice carving demonstrations and yummy treats to warm you inside and out. It’s all FREE! 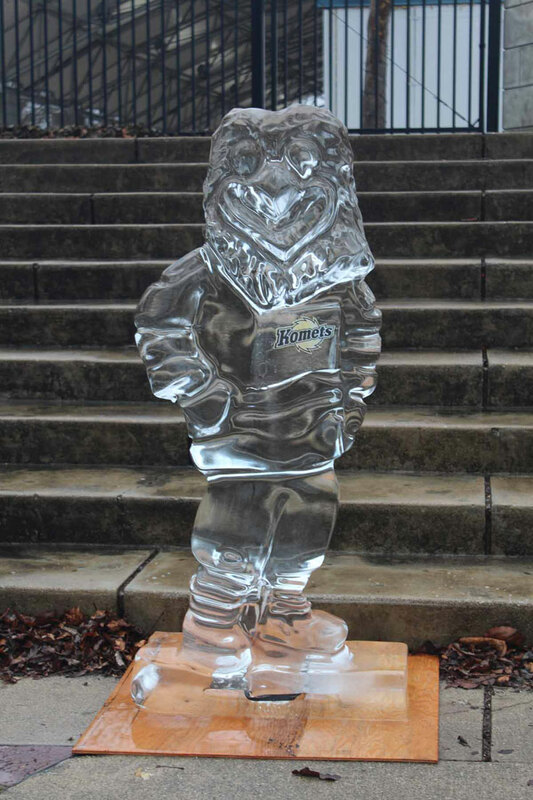 Saturday, January 26, 10:00 a.m.-3:00 p.m.
Join the Conservatory and our Winterval partners in celebrating winter. 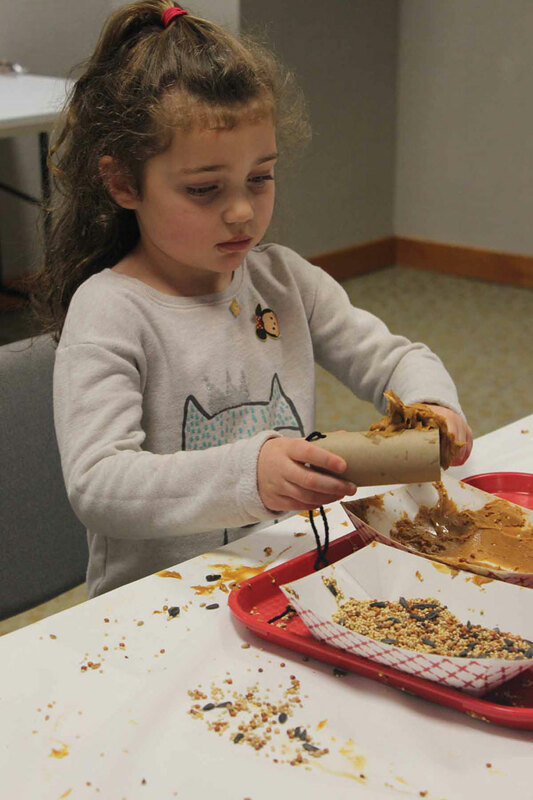 At the Conservatory, you can make a winter bird feeder, learn how plants survive the winter, watch an ice sculpture take shape before your eyes, and have fun exploring our Hundred Acre Wood garden exhibit. Regular Conservatory admission applies. 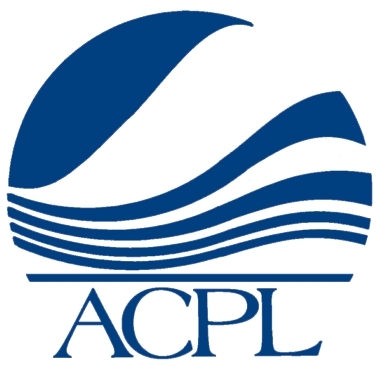 For more information, call (260) 427-6440. 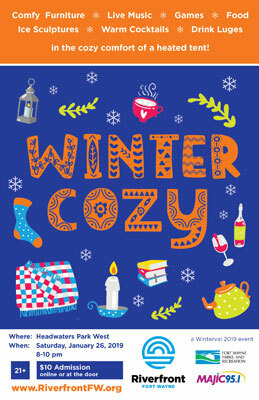 Saturday, January 26, 8:00-10:00 p.m.
Come cozy up with your neighbor, break down barriers, and get warm in the winter. 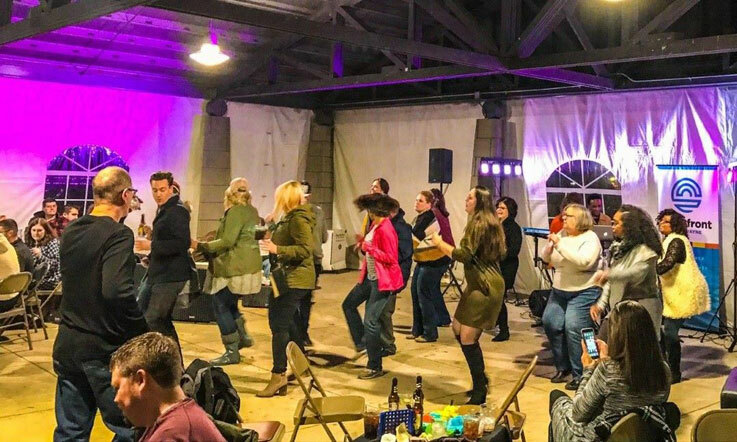 Your winter blues will fade away as we dance, play, and create inside a heated tent with cozy furniture, warm cocktails and food for purchase, live music and games, ice sculputures, and drink luges. 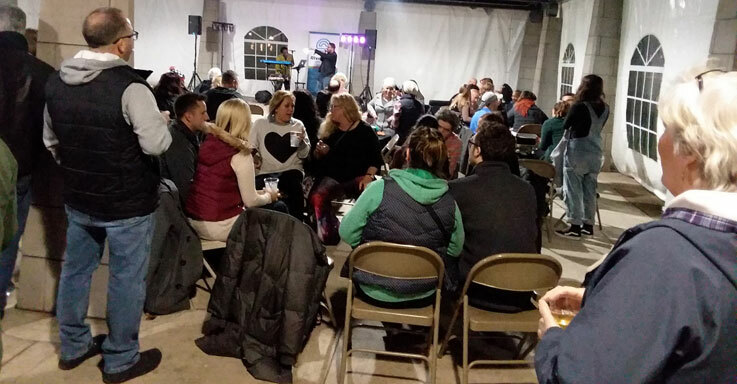 This is Fort Wayne's most exciting (21+) adults-only winter event. 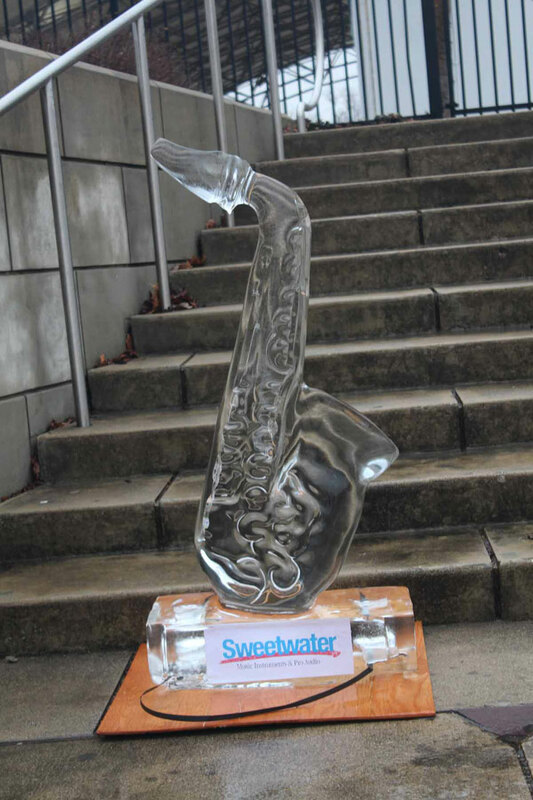 Admission is $10 at the door or you can now purchase Winter Cozy tickets on-line! 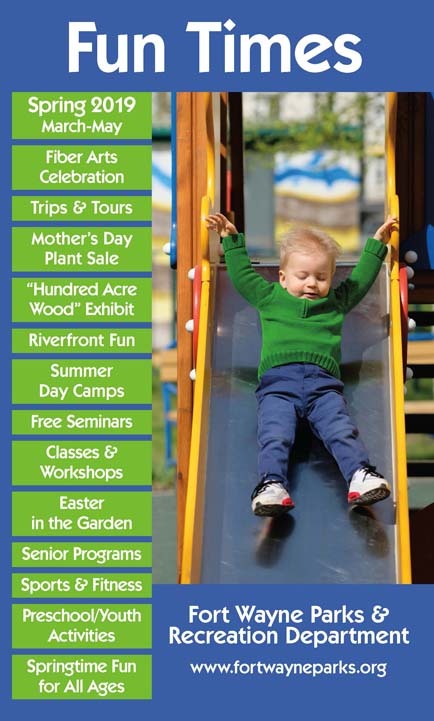 More information is available at www.RiverfrontFW.org or by calling Megan Butler at (260) 427-6248. 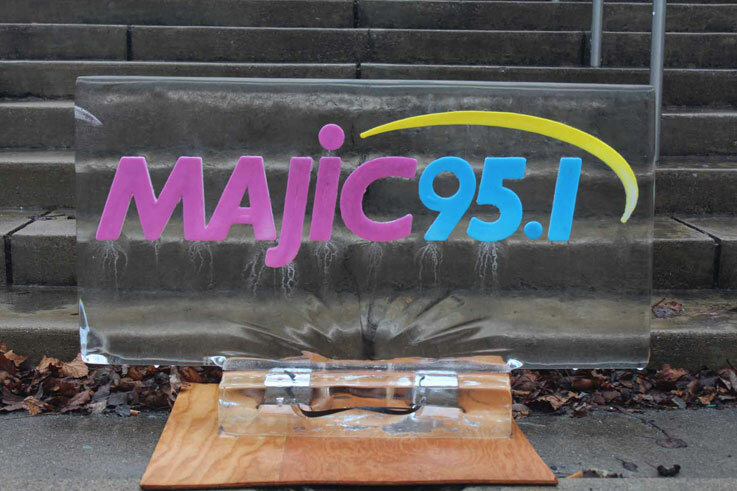 Sponsored by Majic 95. Stay warm with a winter bike ride on the Pufferbelly Trail and a short segment of the Rivergreenway. Learn what parks connect and what you can see on the trails. Cyclists will meet at Lawton Park and pedal to Franke Park Nature Lodge for free hot cocoa, then back to Lawton. 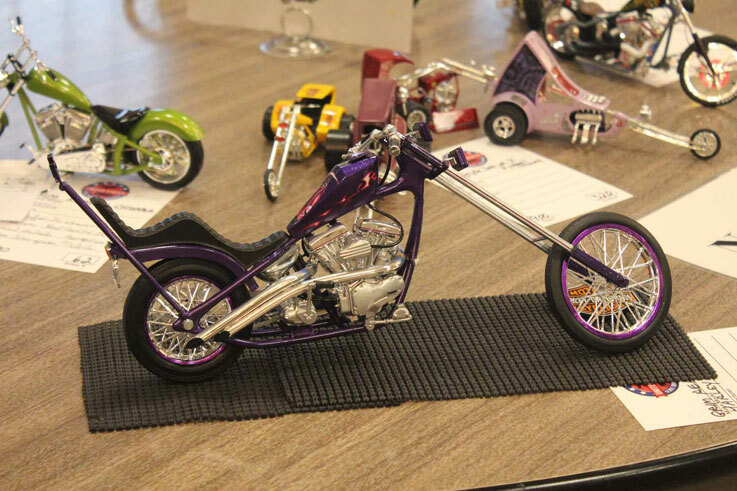 Afterwards, cyclists will have the option to take a 1 mile round trip ride to visit our friends at Fort Wayne Outfitters to check out gear to help keep you on your bike all year long! This is a free event and does not require registration. Helmets are recommended. Contact Amy at 427-6228 for questions. Saturday, January 26, 10 a.m.-5 p.m.
Old Fort, 1201 Spy Run Ave. Experience a winter with the French of Fort Miamis. 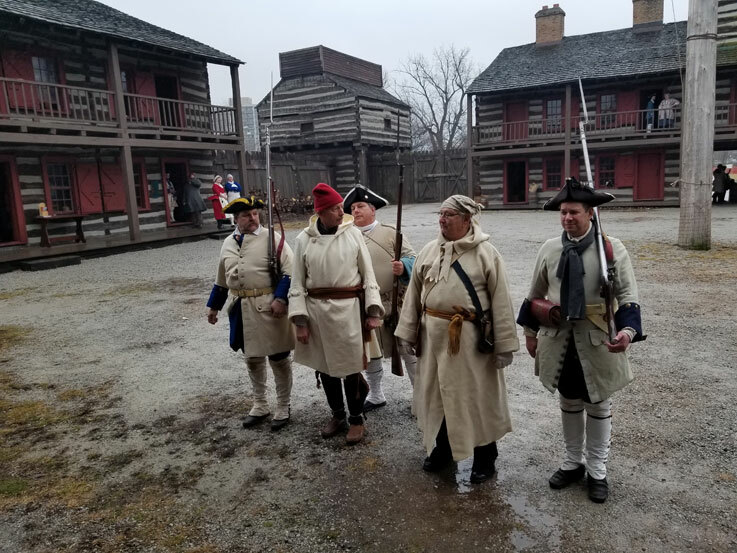 Re-enactors from “Les Habitants et Marines du Post ed Miamis” will spend the weekend living in the Fort, which will be open for visitors on Saturday. 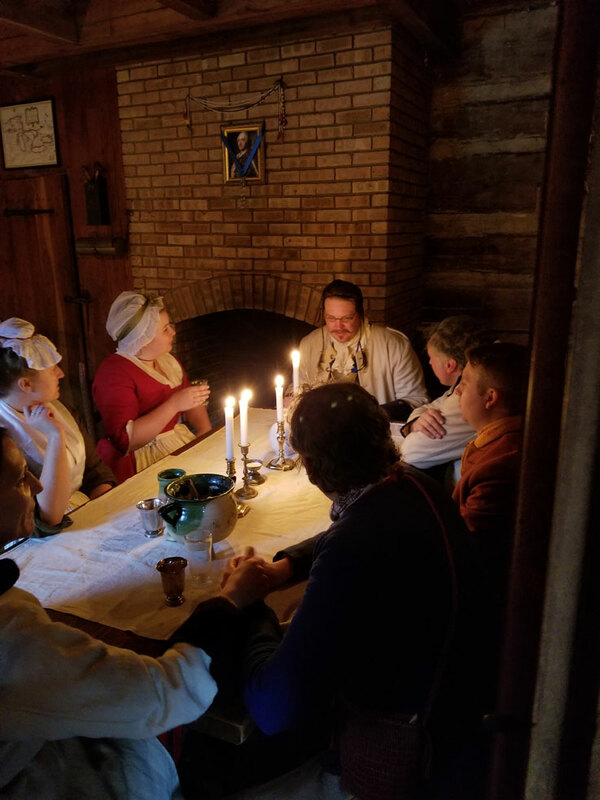 Their goal is to recreate actual events which occurred in and around what is now Fort Wayne in the year 1759. They do so by examining letters written by the French commanders of what was then known as Fort Miamis and then attempt to recreate those events. Mail call, military drills, scouting, cooking and sewing will be some of the events taking place during the event. Lawton Park, 1900 N. Clinton St. 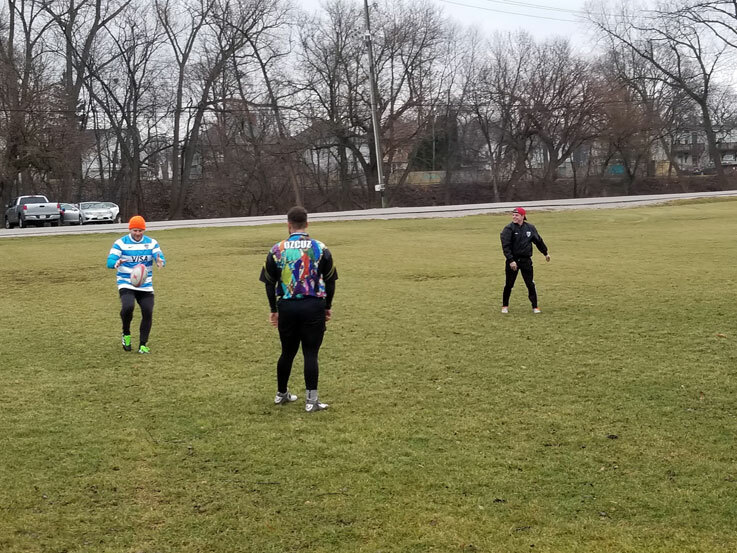 Check out: fwrfc.com for additional information. 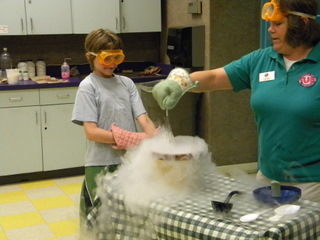 Science Central, 1950 N. Clinton St.
Headwaters Park, 333 South Clinton St.
First Presbyterian Church, 300 W. Wayne St.
Photo highlights of previous Winterval's!